Price: Sek. 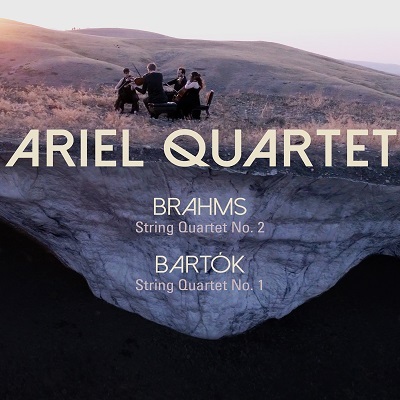 155	 The Ariel Quartet, distinguished by its virtuosic playing and impassioned interpretations, makes its debut recording pairing two giants of the string-quartet world, Béla Bartók and Johannes Brahms. Both composers stand as significant pillars of the youthful Quartet’s two-decade-long journey. The Ariel Quartet earned its glowing international reputation early on, having formed in Israel when its members were students in middle school.